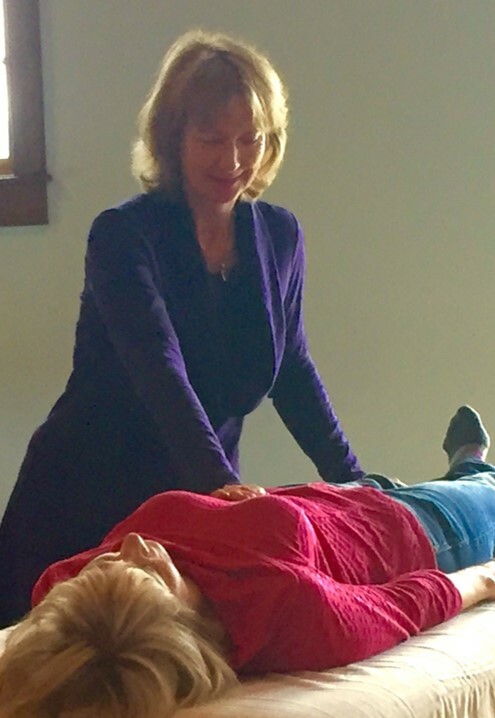 My approach to practicing and teaching energy healing utilizes a wide range of resources and is simple, powerful, and effective. Early clients asked to learn more, which inspired me to start teaching in 2000. Eventually I developed the multi-level curriculum known as The McKay Method® School of Energy Healing. I work with physical illness, psychological and emotional patterns, and spiritual issues. I mostly work with people but I have applied these basic principles of healing and sensing into energy to land, animals, plants and spirits with great success (some of my students specialize in these areas). My talent as a teacher is making hands-on-healing accessible, step by step. I believe anyone can develop his or her healing skills and intuitive sensing to apply these techniques successfully. My lineage of teachers includes Inuit Healer Della Keats, Shelby Hammit, Emilie Conrad, Michael Mamas, Byron Katie, Barbara Brennan, Michael Newton, Rosalyn Bruyere, Sai Baba, Ammachi. Maharishi Mahesh Yogi, and Sri Aurobindo and the Mother. I am inspired and influenced by the Zen Buddhist tradition of Shunru Suzuki Roshi. I studied under Roshi Joan Halifax of the Upaya Zen Center of Santa Fe, New Mexico and was a Buddhist Chaplain at Bozeman Deaconess Hospital. 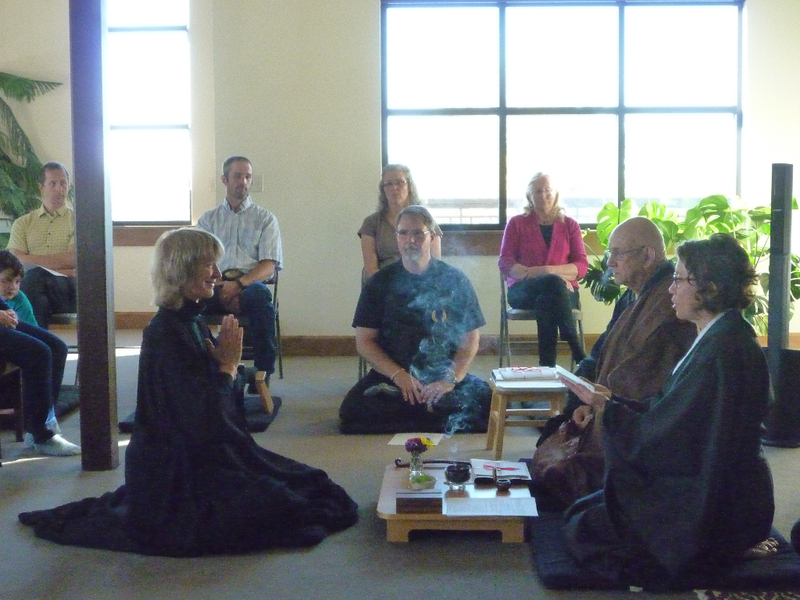 Although I was lay-ordained in 2015 by Sojun Mel Weitzman (of the Berkeley Zen Center in California), I consider myself omni-religious, having been influenced by many religious teachings and gurus.